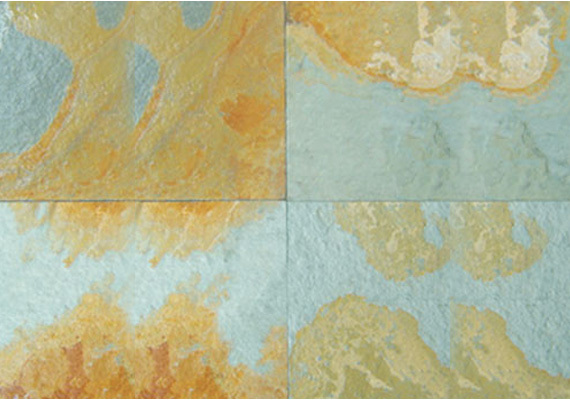 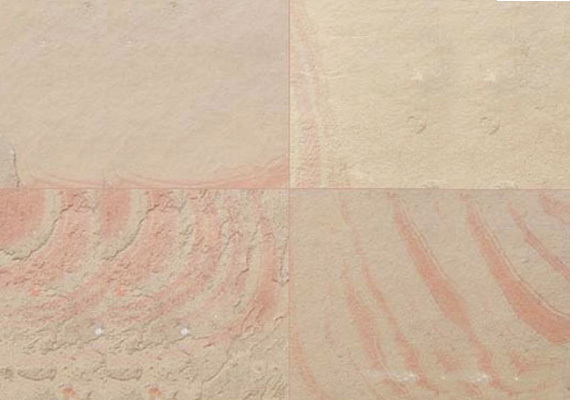 Golden Fantasy slate is a beautiful golden slate carrying strands of red in swirling movements on the surface. 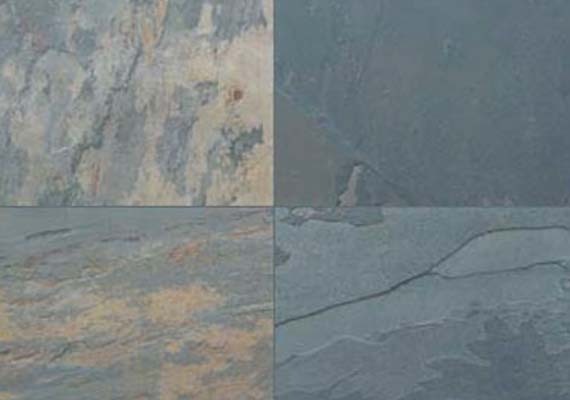 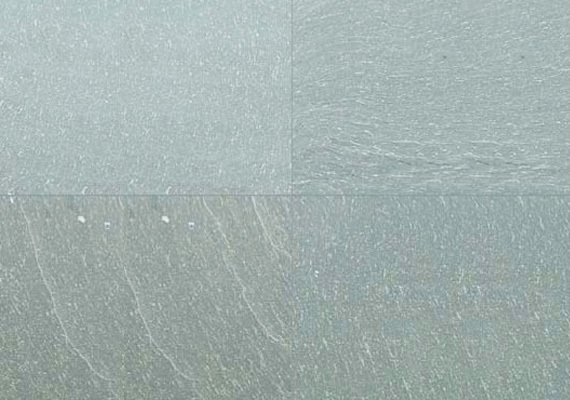 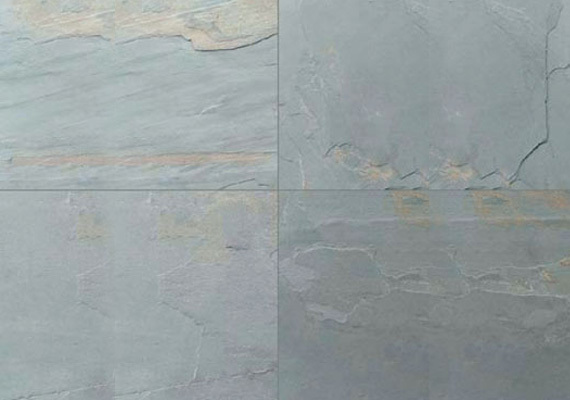 It is one of popular slate due to its subtle shades that match with most of the interior woods and walls and accent them well. 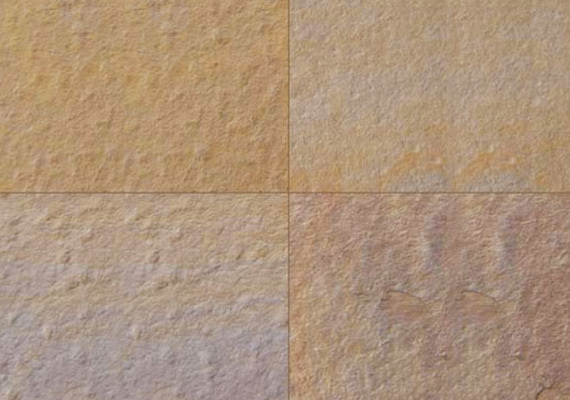 Golden Fantasy slate instills warmth to any surroundings. 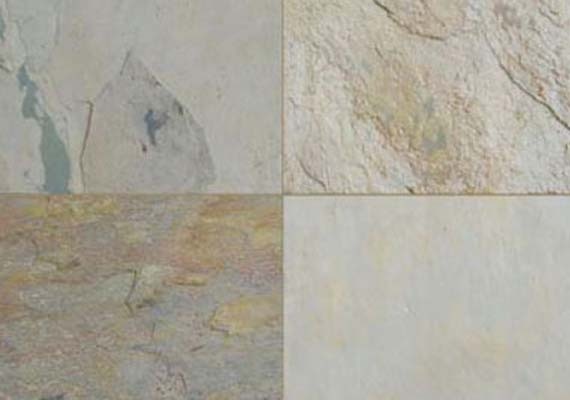 Using Golden Fantasy Slate shows that you take responsibility to care for the earth by actively striving to preserve, restore or improve the natural environment besides giving an exclusive style statement to your home / office. 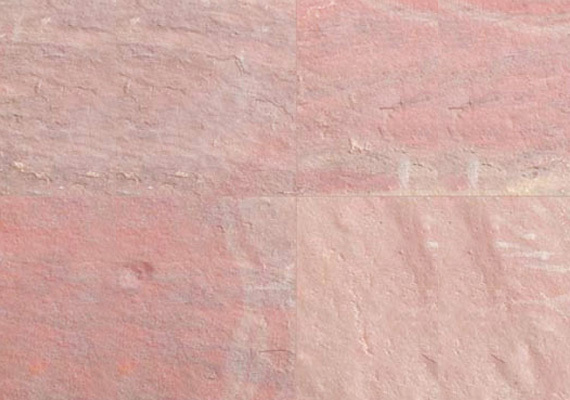 The strands of red are so subtle and random that each piece in itself is unique and thus your application becomes one that can never be duplicated what the case may be. 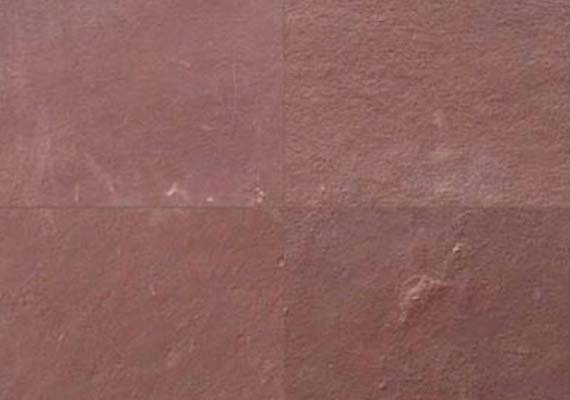 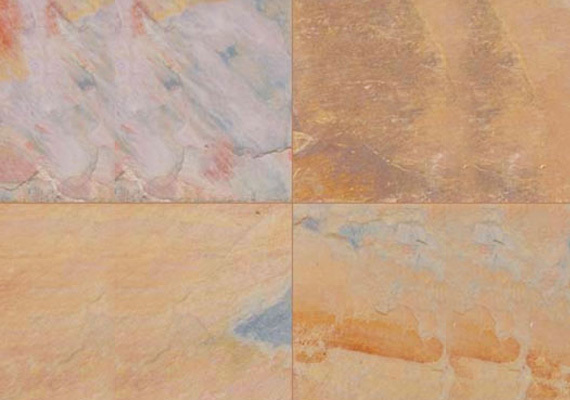 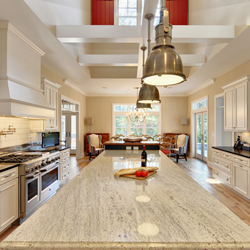 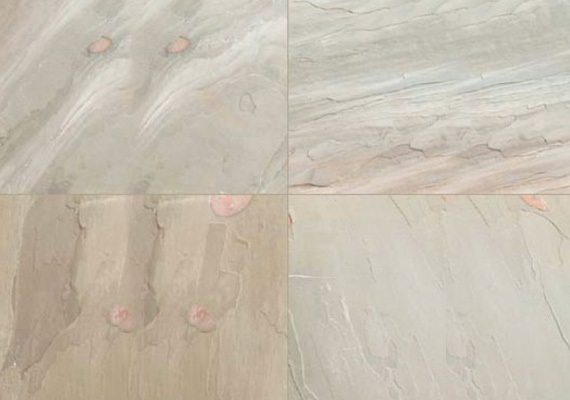 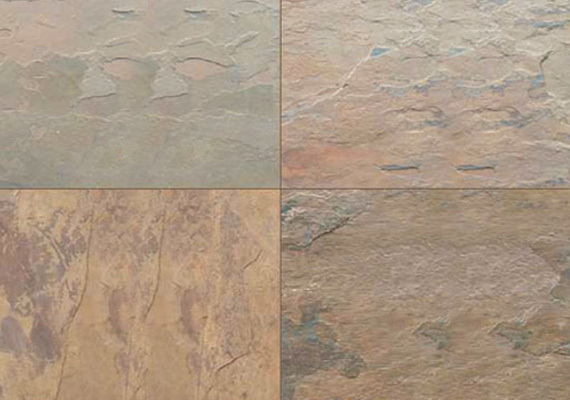 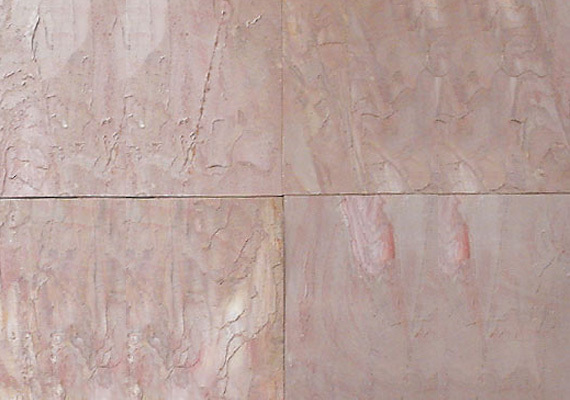 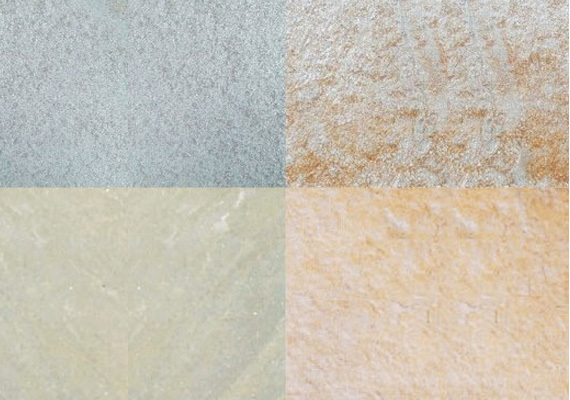 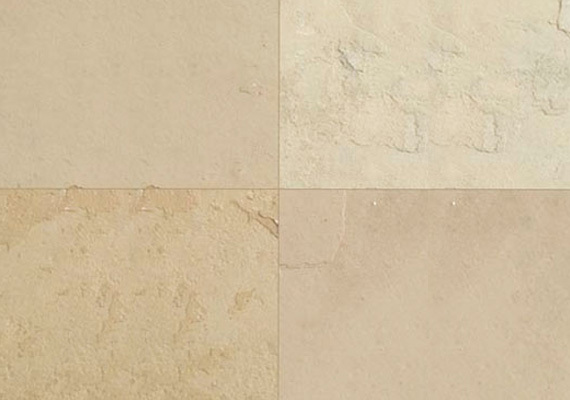 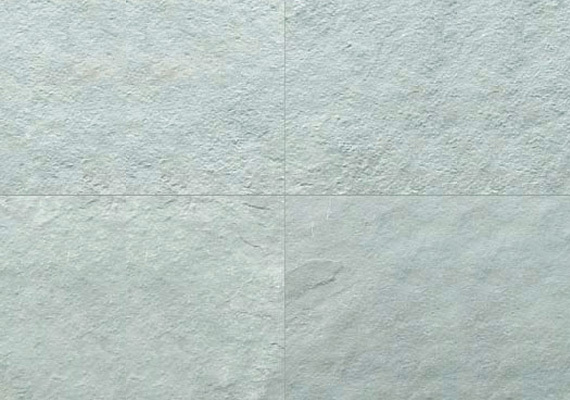 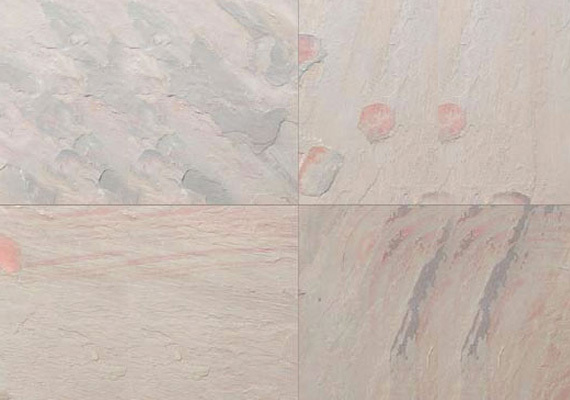 Throughout history, natural stone has been the premier building material all over the world. 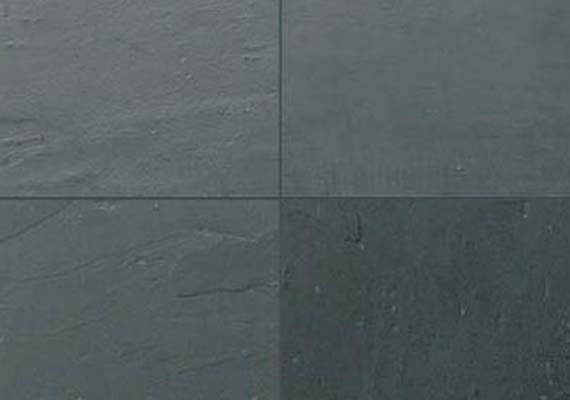 Its timeless elegance and lasting durability of slate stone made it ideal in countless applications for European, Egyptian and Asian royalty. 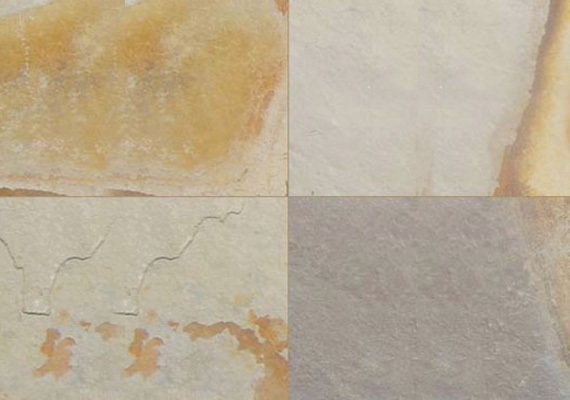 Even today, natural stone preserves the legacies of kingdoms, families, businesses, and nations. 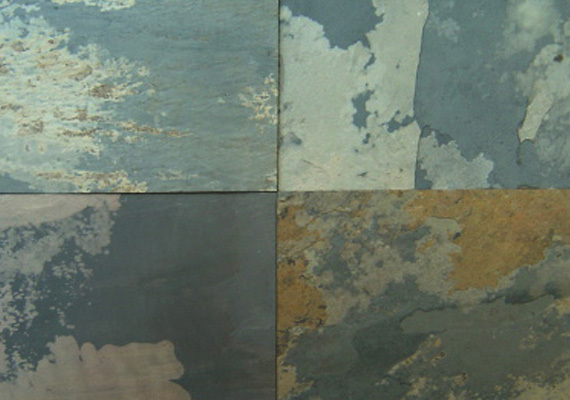 The vibrant colors and unique texture makes slates appropriate for interior as well as exterior applications.